At a martial arts camp, your child will deepen his or her understanding of techniques such as striking, kicking, punching, grappling, along with weaponry and other aspects of karate, judo or other martial arts disciplines. Any camp that specializes in martial arts (such as a martial arts academy) provides a fuller immersion in the arts. A martial arts academy will certainly advance your child's training, permit participation in competition and will be able to grant belts. 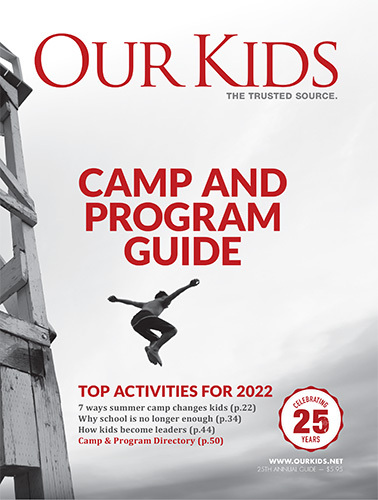 Camps may run only during summer or some organisations may run year round programs. There are also March break, holiday, winter, passover, and PA day martial arts programs. These fully engage children to develop skills during this time of year where there might be little else for them to do. Karate camps are usually conducted in summer or during holiday breaks in the school year, including Christmas and March Break. These camps are fun-filled, skill-building camps for all kids ages 5-13. No previous training is required though there may be camps that are conducted as per the skill level of the child. As children advance in skill level, they earn different colored belts for their karate uniform, such as a yellow belt or an orange belt. Kids at karate camps are matched up with others of approximately equal skill level. Children between the ages 9 to 12, who are still developing a number of mental and physical skills, can gain a lot from karate camps. Check out each of the listings to more fully investigate the martial arts training provided by the camp. Specialised karate camps and judo camps are listed first followed by other camps that offer martial arts as one of many camp activities.